1. Detects and analyzes Windows security environment. 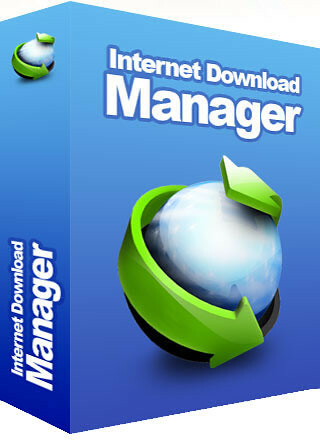 Scans and removes spyware and adware using up-to-date definition files. Prevents spyware, hackers and hijackers from installing malicious programs on your computer. 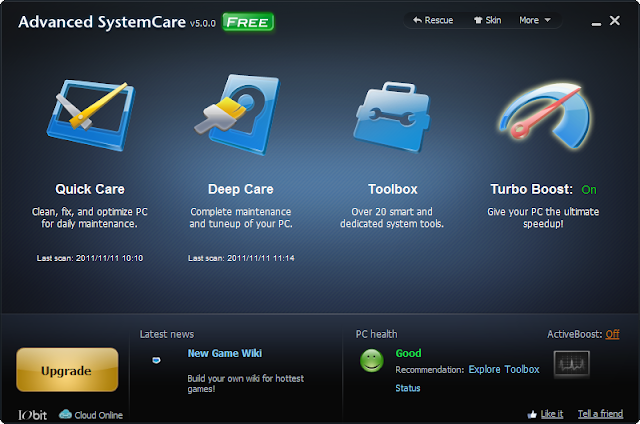 Erases and updates your PC’s activity histories. Keeps your PC stably and running at peak efficiency. Continuously repairs system configurations by eliminating system bottlenecks and preventing crashes. Free 24/7 Technical Support and community support. 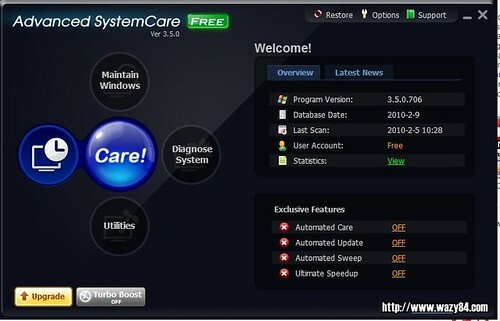 When you purchase Advanced SystemCare PRO, your satisfaction is guaranteed. Within 30 days, you can request your money back if our software doesn’t do all that we say it will.